On February 4, 2019, Xiaomi’s chairman, Lei Jun, gave interviews to journalists from one of the Chinese media, in which he shared his plans for the current year. According to him, in the next 11 months to the end of the year, buyers will have a lot of excellent smartphones, which will be the best in their price categories. He said that in addition to the release of about ten models under the brand, will also create about two dozen outsiders, whose list includes the trademarks Redmi, Poco, Mito and Black Shark. Thus, in total for the whole year, the Chinese corporation is about to present and launch about three dozen mobile devices, but it should be understood that in the eyes of Xiaomi, for example, the Mi 9 and Mi 9 Pro models are different phones, although most users will consider them one. In other words, the number of promised smartphones need to be divided into two, resulting in it turns out that by 2019, fans are waiting for 15 different models, differing from each other “iron”, design and, of course, the price. 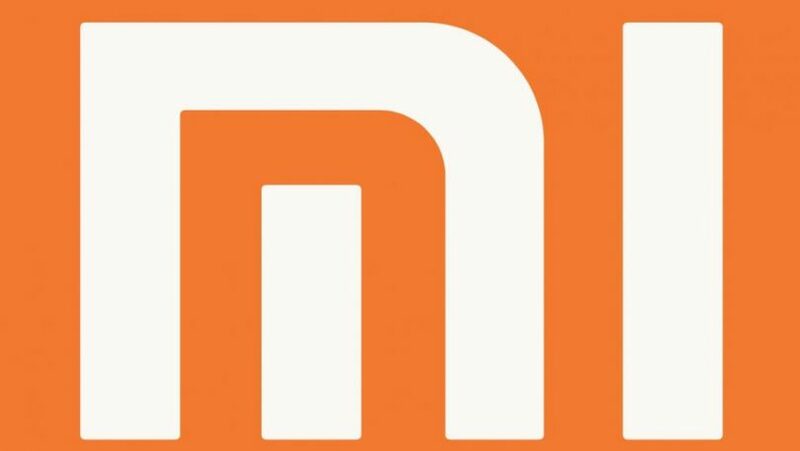 Also, Lei Jun noted that in each of the new phones, Xiaomi is going to use the latest technological solutions and better technical equipment within specific price categories. I would like to believe that we are talking about NFC chips, which the manufacturer of electronics has been introducing to top-notch phones for many years, while budget models do not get such. All of the branded mobile devices that come out in 2019 will work on the MIUI 10 firmware, with the ability to upgrade to the MIUI 11 among the very first.